Inn the Doghouse was set up by Lyndsey Power in 2013 to offer a unique service to dogs and their owners in Waterford. She felt that there was limited options for dog lovers to embrace their furry friends and there was a need to offer a safe place to allow dogs to be dogs. Lyndsey has been an animal lover all her life, with a special interest in the canine kind. 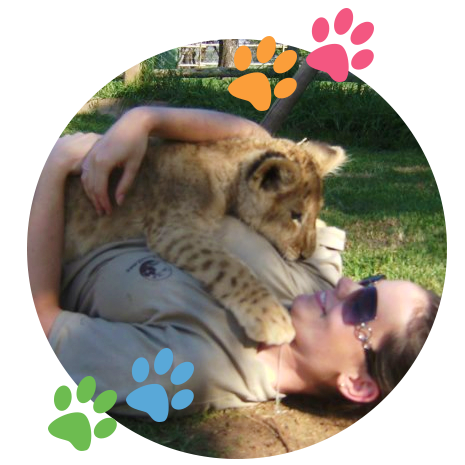 In 2007 Lyndsey travelled to South Africa as a volunteer working in a lion park with the rare and endangered white lions. It was a trip of a lifetime and the amazing experience was the catalyst to motivate Lyndsey to follow her lifelong dream of having a career working alongside animals. Her canine career started in 2008 working as a dog walker for a doggie daycare in Melbourne, Australia. 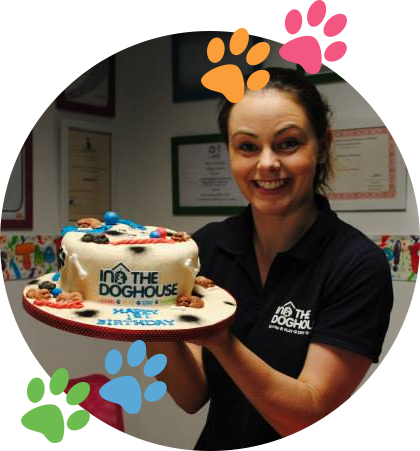 Her hard work, plus practical experience, paid off and she was offered the role as a dog trainer with AniEd (formerly Dog Training Ireland) where she remained until she opened the doors to Inn the Doghouse in July 2013. Lyndsey is the only dog trainer in Waterford to gain a Full Professional Membership of the Association of Pet Dog Trainers Ireland (APDT Ireland). Her 5 year old mischievous little pug Kobi is a clicker baby and Lyndsey & Kobi are currently training for their CAP 2 certification having gained the Competency Assessment Programme Level 1 (CAP1). Her 4 year old standard poodle Kimmi is just starting out with her dog training career. 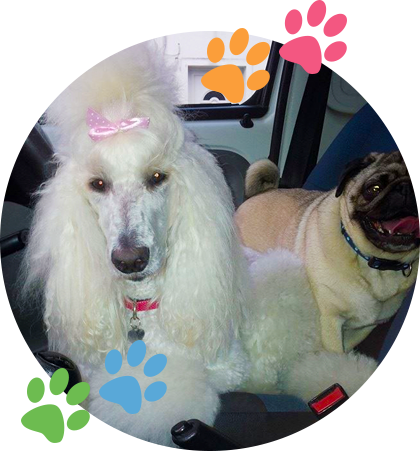 Lyndsey is a true believer in continuous education and is constantly updating her skills and knowledge by attending as many workshops and seminars as possible with regard to Dog Grooming and Dog Training. Check out our fantastic Inn the Doghouse quality doggy services!